Our most mild retinol product boats an antioxidant packed serum to help reduce the appearance of fine lines and wrinkles and revitalize skin with green tea and caffeine. 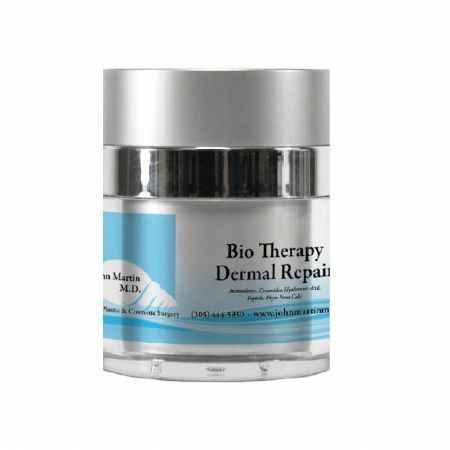 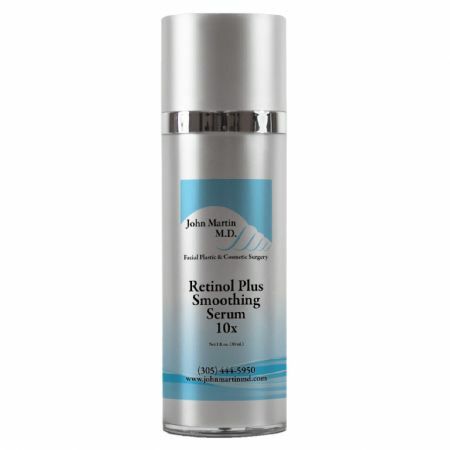 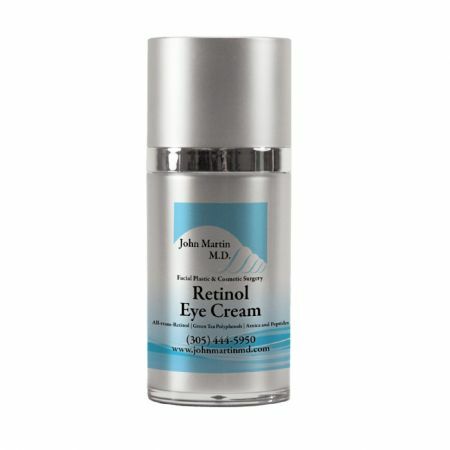 The retinol complex smooths and enhances overall skin tone and texture. 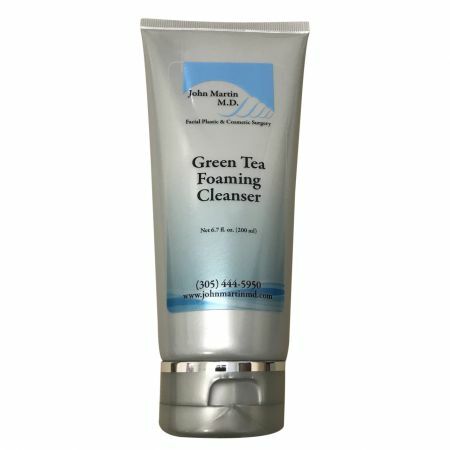 Recommended use – Apply nightly, on clean skin. 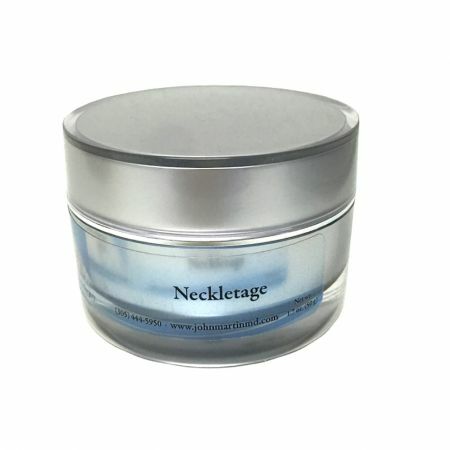 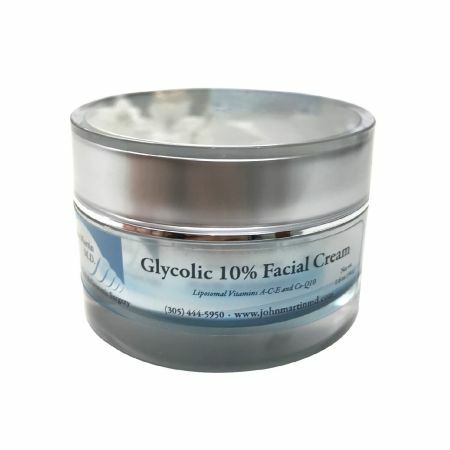 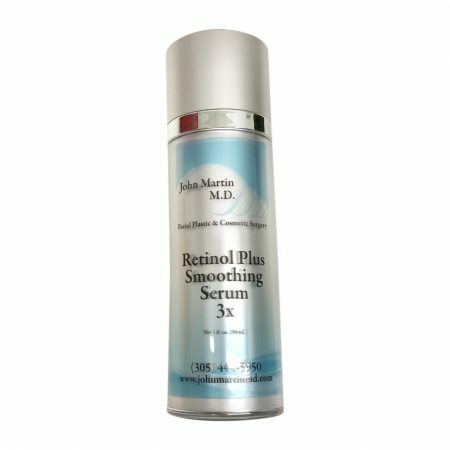 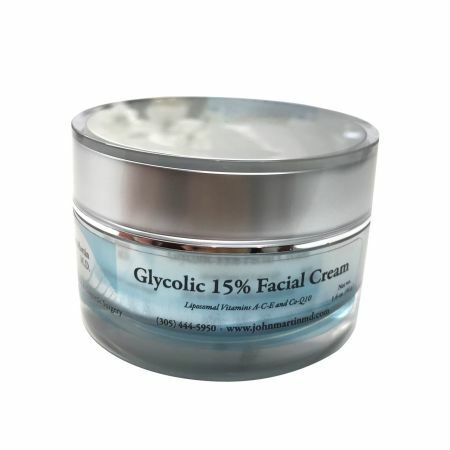 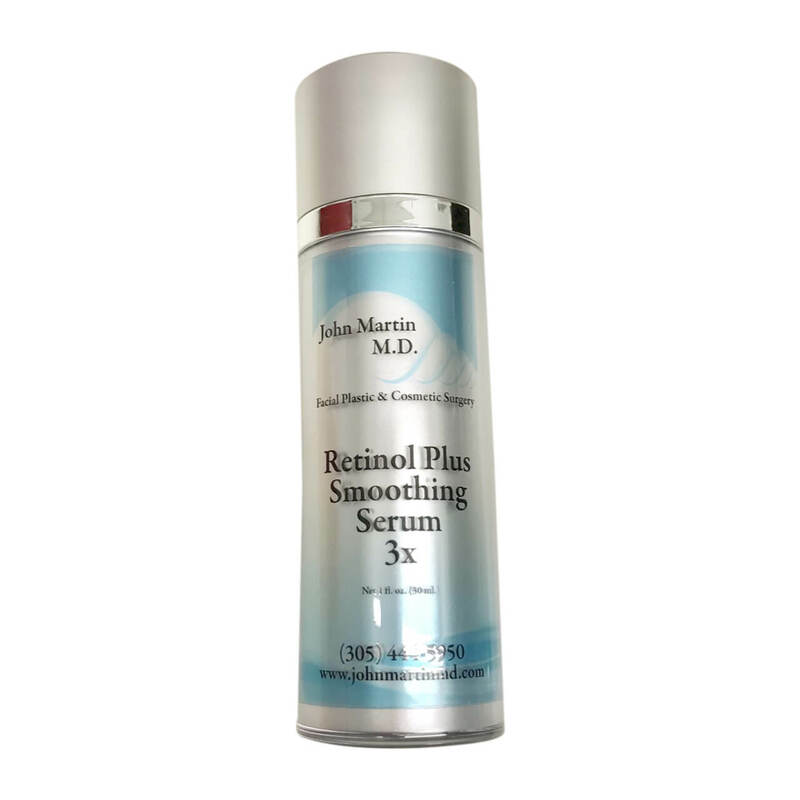 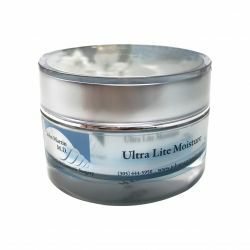 Begin with two to three times a week, until skin becomes adjusted to retinol properties. 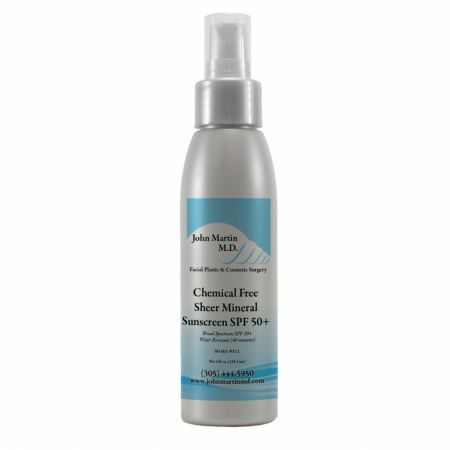 Avoid sun exposure during first few weeks of use.